Members of the Canadian Corps climb on an armoured vehicle after achieving success at Amiens in August 1918. He was opening the exhibit Victory 1918: The Last 100 Days, which he curated with fellow historian Tim Cook. The exhibit looks at the series of army battles fought by the Canadian Corps in the last 100 days of the First World War. 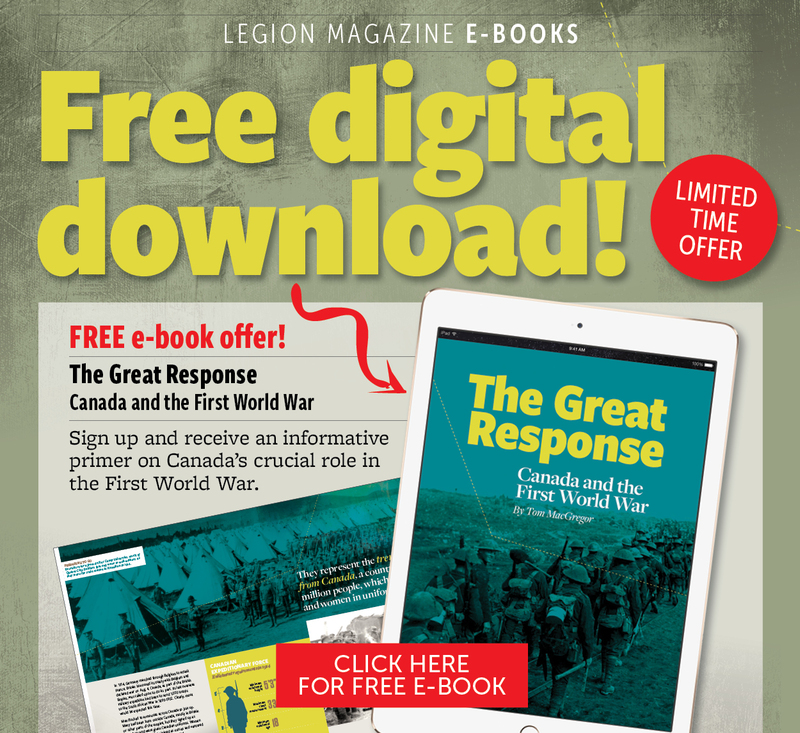 “Victory 1918 sheds light on the important role played by Canadians in the final days of the war, along with the triumphs and terrible costs that continue to reverberate 100 years later,” said Canadian Museum of History president and CEO Mark O’Neill. O’Neill said the exhibit is the final exhibition of a four-year project marking the 100th anniversaries of the major events during the war. The exhibit mixes artwork, artifacts, documents, film and colourized photographs. It is arranged chronologically, starting with the Battle of Amiens (Aug. 8-11), Arras (Aug. 26-Sept. 2), Cambrai (Sept. 27-Oct. 9) and the final push, ending in Mons, Belgium (Oct. 10-Nov. 11). 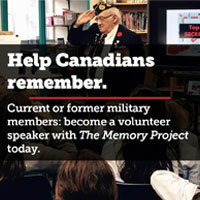 A final section looks at the soldiers’ return to Canada and the war’s legacy. Each battle is presented through personal artifacts and compelling visuals and soundscapes. 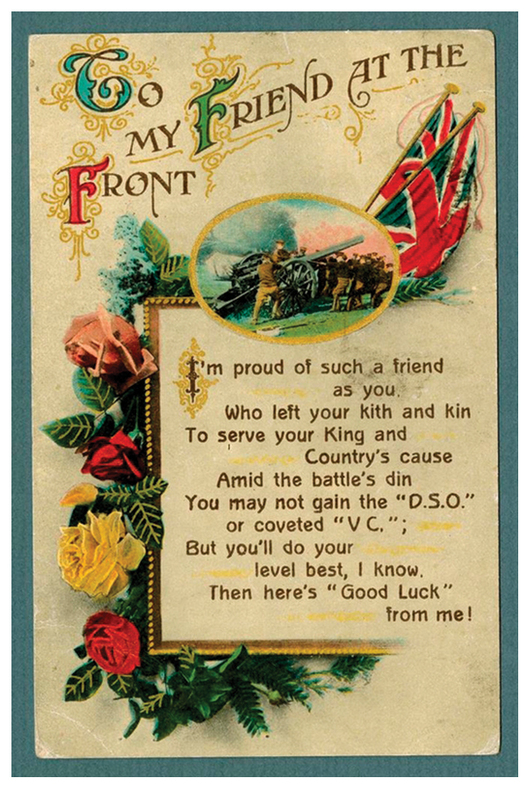 The exhibit includes a patriotic poster addressed to “My friend at the front. 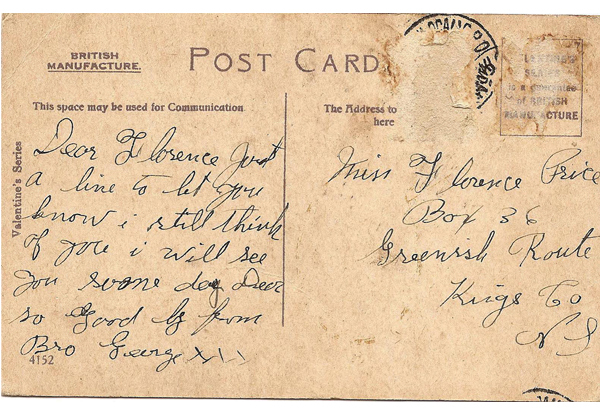 The exhibit also includes a postcard written by Private George Price to his sister a few days before he died on Nov. 11, 1918. Individual stories are told with key and representative figures, including the corps commander Lieutenant-General Sir Arthur Currie. Currie had been a division commander during the Battle of Vimy Ridge. When Lieutenant-General Sir Julian Byng was promoted, Currie became the first Canadian-born commander of the Canadian Corps. Known for his thorough planning weaving artillery, engineering and infantry units together in battle, Currie nonetheless faced criticism for the high rate of casualties the corps took in the final days of fighting. Future governor general Major Georges Vanier was critically wounded during the fighting at Chérisy near Arras and his right leg had to be amputated. Private Henry “Ducky” Norwest, of French-Canadian and Cree descent, from Fort Saskatchewan, Alta., served with the 50th Battalion at the front for three years. He was a skilled sniper who would crawl into no man’s land and wait for opportunities. He is believed to have killed 115 German soldiers by the time he was killed by an enemy sniper. Nursing Sister Lillian Ellen Galbraith from Barrie, Ont., was one of the first nurses to go overseas and served in war zones throughout Europe. She was awarded the rare decoration of the Royal Red Cross, Class 2, established by Queen Victoria during the Second South African War. Captain John MacGregor, a Scottish Canadian from Powell River, B.C., was a fearless soldier and leader who served in the 2nd Canadian Mounted Rifles. He distinguished himself in the battles near Cambrai when, although wounded, he singlehandedly attacked a series of machine guns, killing four enemy soldiers and taking eight prisoners. He was later awarded the Victoria Cross. Finally, the exhibit looks at Private George Price from Nova Scotia who had been conscripted while working in Saskatchewan and served in the 28th Battalion. He was killed near Mons, Belgium, by a sniper in the two minutes before the Armistice came into effect on Nov. 11, 1918. The exhibit includes a postcard he wrote to his sister just days before his death. 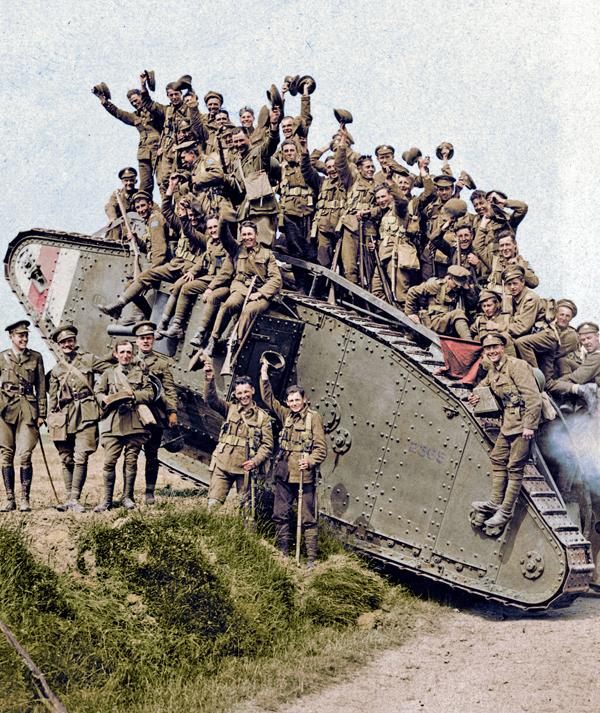 The exhibit also features photographs and archival film, which have been colourized by the National Film Board of Canada and Canadian Colour, with support from the Vimy Foundation. Victory 1918, which opened in October, runs until March 31.